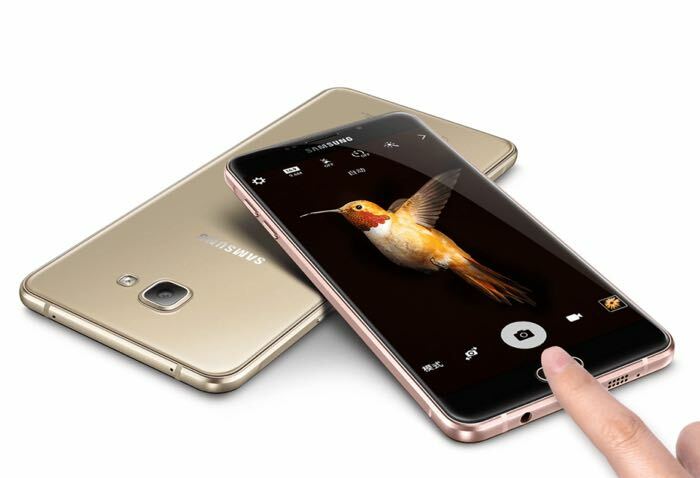 The Samsung Galaxy A9 Pro was announced back in March, the handset is only available in China and now it would appear that Samsung are getting ready to launch an international version of the handset. The international Galaxy A9 Pro recently appeared at the Bluetooth SIG and the handset was listed with the model number SM-A910F the Chinese version has the model number SM-A9100. The specifications on the international version of the handset are expected to be similar to the Chinese version and may include a 6 inch display with a Full HD resolution of 1920 x 1080 pixels. The handset will also come with a Qualcomm Snapdragon 652 processor and 4GB of RAM and the device will have 32GB of storage and a microSD card slot for expansion, there is also a 16 megapixel camera. The Galaxy A9 Pro features a 5000 mAh battery and connectivity comes in the form of Bluetooth, WiFi, NFC and 4g LTE. As yet there are no details on when the international version of the Galaxy A9 Pro will launch, as soon as we get some more details we will let you guys know.